Though more commonly associated with fodder for feather dusters, Ostrich skin have recently gained prominence as an exotic material for many design houses, Quamta included. 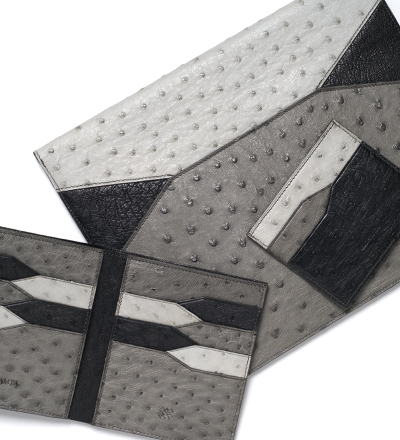 This South African ostrich leather maison produces understated yet avant-garde accessories for discerning men. 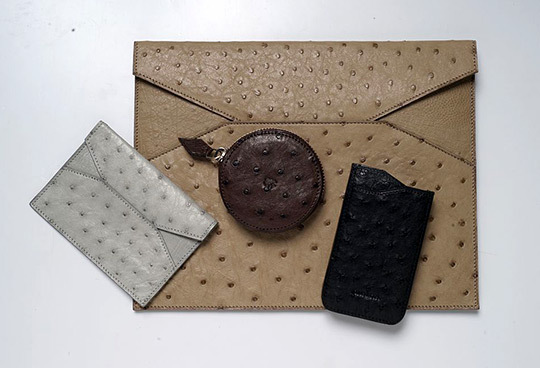 From ostrich skin zip wallets, iphone and iPad holders to multipurpose folio; all are made from carefully selected, premium ostrich leather, lined with nubuck and hand stained finishing. 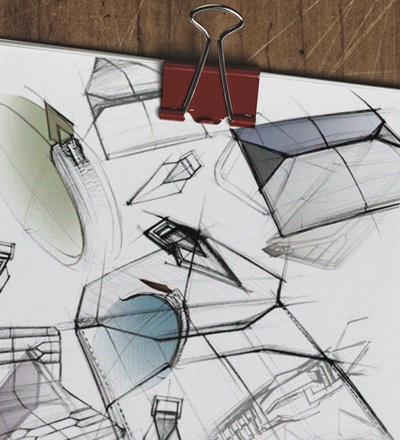 Their classic folio features QUAMTA’s geometric shapes on all slots, which optimize handling of various suitable flat items and designed to conveniently protect electronic devices sized up to the iPad, it comes with an additional side slot for creative use. More interestingly, in an affront to increasing homogenisation of luxury, Quamta offers a bespoke service; An intimate process where the patron meets with Quamta Designers and Master artisans to discuss the commission. Together, they explore the process of choosing a variety of the finest leather skins and look at the various finishes, hardware and styles. Showroom available internationally, by Appointment Only. Contact info@quamta.com for more information.